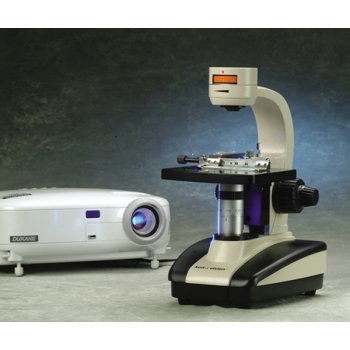 This state of the art inverted microscope connects to a computer monitor, LCD monitor or anything with VGA connections. It is ideal for group viewing. Click the button below to add the Ken-a-vision X2000-1 Microscope with LCD Projector to your wish list.